While wines from the Ardeche are still relatively unknown, Latour have been active in this French region since 1979. The large region on the western banks of the Rhone sits between the St Joseph, Cornas and the white only St Peray as northern appellation neighbours and to the south, the Cotes du Rhone appellation vineyards that are found on the western bank of the River. More familiar with making fine wine in Burgundy, Latour sought to expand its expertise, particularly that for producing Chardonnay, to Ardeche. 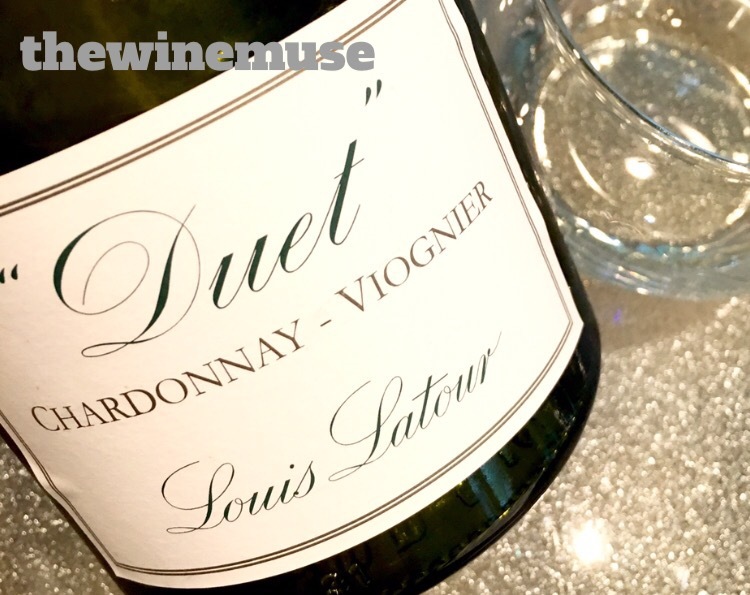 The Duet, produced since 2002, takes on that Burgundian grape and adds the overtures of the Rhone native, Viognier. The attraction for Chardonnay producers is that Ardeche’s warmer climate, being just that little further to the south than Burgundy, reliably produces riper grapes. In The Duet, both varieties are harvested at the same time and co fermented with full malolactic fermentation. The wine goes on to spend over 8 months on lees in stainless steel. The result is a wine that has definite food appeal. Pineapple, lemon and fragrantly ripe apricot sits amidst ginger and a goodly dollop of cream. The soft acid rounds out the palate and lifts and extends the fruit along the finish. 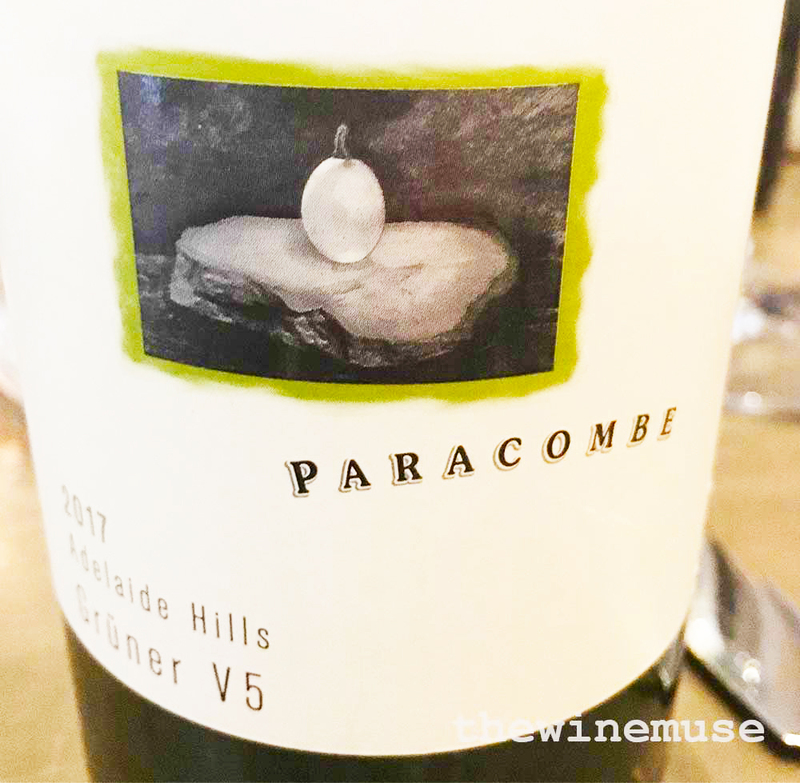 It is a wine that you can chill down and enjoy on a warm day or you might choose to serve it lightly chilled to round out and loosen up to better enjoy with a meal. Either way, it is a great gateway into the wines of Ardeche and further exploration is warranted. A new Hunter home for Andrew Thomas…. and that 2014 vintage! As well as excellent wines the Ardeche has some wonderful scenery. We visited in May and took a slow drive down the Ardeche Gorge. Highly recommended for those who wish to find less touristed places to visit in France.